HOW LONG HAVE YOU BEEN WORKING IN THE TRADE AND WHAT IS YOUR CURRENT ROLE? I have been working with and supporting the drinks trade for 6 years as the Talent and Marketing Director for Fluid Fusion, a leading recruiter for the drinks industry. We specialise in the drinks industry for the UK and globally across alcoholic and non-alcoholic sectors. 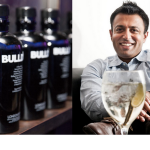 We work with some of the world’s leading drinks businesses as well as smaller independent companies. I co-own the business with my brother, Lee Young who is the Recruitment and Client Director for Fluid Fusion with over 10 years drinks industry recruitment experience. WHAT DO YOU LOVE MOST ABOUT THE UK DRINKS INDUSTRY? It is an extremely dynamic and innovative industry full of exceptionally talented and interesting people. It is constantly changing and evolving and there is always something new happening. It is far from boring! TELL US MORE ABOUT THE NEW FLUID FUSION DRINKS INDUSTRY CAREER PLATFORM, TO BE LAUNCHED EARLY NEXT YEAR. There is a lack of career information and resources for the drinks industry. Earlier this year we launched our drinks career blog Liquid Lounge, which has being tremendously successful. Our regular Featured Employer section has featured some of the leading companies in the industry including Pernod Ricard, Diageo, Britvic, Carlsberg, Liberty Wines, Love Drinks etc. 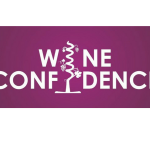 We work with a wide variety of organisations including the WSET, Imbibe and of course The Benevolent! 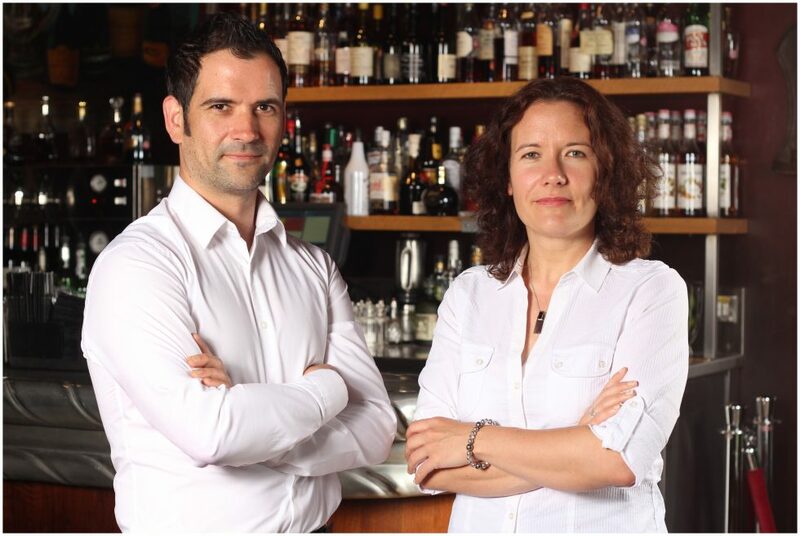 Building on the success of Liquid Lounge, Fluid Fusion will be launching a specialist drinks industry career and job platform, called Liquid Careers early next year. YOU ARE ACTIVELY SUPPORTING YOUR TRADE CHARITY, PROMOTING OUR MESSAGING AND INITIATIVE THROUGH YOUR BLOG LIQUID LOUNGE, FLUID FUSION WEBSITE AND EXTENSIVE SOCIAL MEDIA NETWORKS: WHEN DID YOU COME ACROSS THE BENEVOLENT’S WORK AND WHY DID YOU DECIDE TO SUPPORT IT? We have been aware of the Benevolent for a number of years. However, over time we felt the need to help spread the word across our networks. We believe the drinks industry lacks identity in its own right and is usually encompassed within the FMCG sector. The Benevolent is an example of an organisation that sets the industry apart by providing specific support purely for the drinks trade. We believe that such a crucial charity should be supported and have done a number of campaigns to help spread awareness and will continue to do so as Benevolent Ambassadors. WHAT WOULD YOU SAY TO MEMBERS OF THE DRINKS INDUSTRY WHO DO NOT CURRENTLY SUPPORT THEIR TRADE CHARITY? Why not? It is important to spread awareness of a charity that can really help you in your hour of need. The Benevolent supports members of the trade facing a number of difficult circumstances such as serious illness, disability and issues with debt. There are many ways to support The Benevolent so there is no excuse not to! HOW WOULD YOU DESCRIBE THE UK DRINKS INDUSTRY IN 3 WORDS?